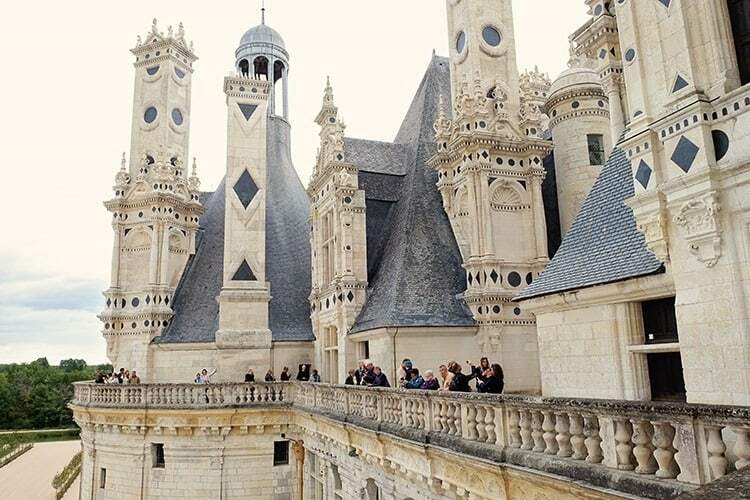 Travel Guide to Chateau de Chambord in France! 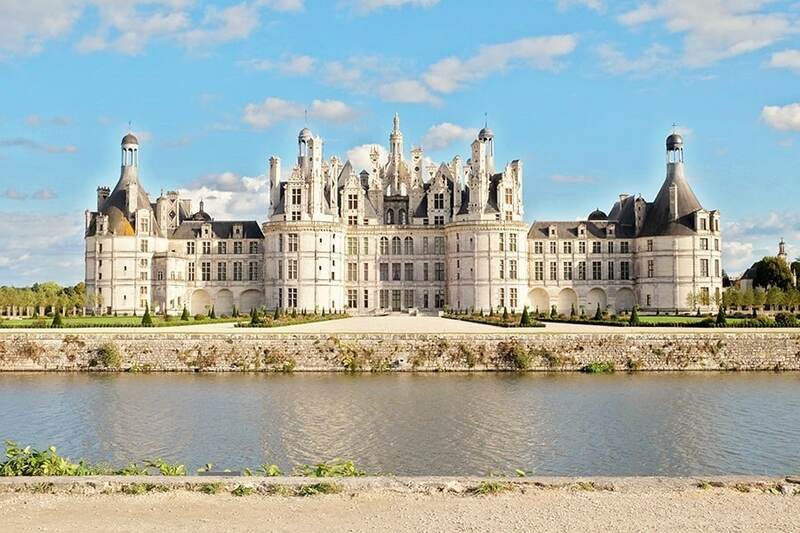 The most impressive of all the castles in the French Loire Valley, the Château De Chambord is absolutely huge, with about 400 rooms, more than 80 staircases, 365 fireplaces. Situated in the middle of a park which is surrounded by a forest, the castle boasts an exceptional number of towers, high ceilings, pointed domes and graceful pinnacles and also, stunning riverside views. 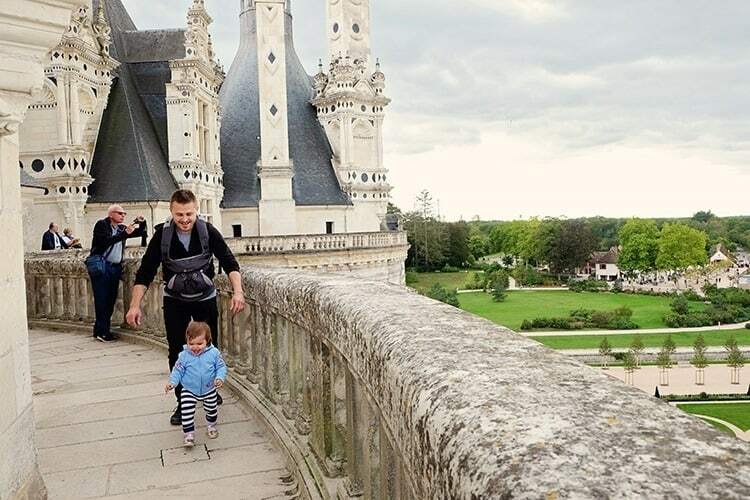 In my opinion this castle is definitely the best castle in the Loire Valley to visit and it also deserves a spot on the list of best castles in all of France as well. 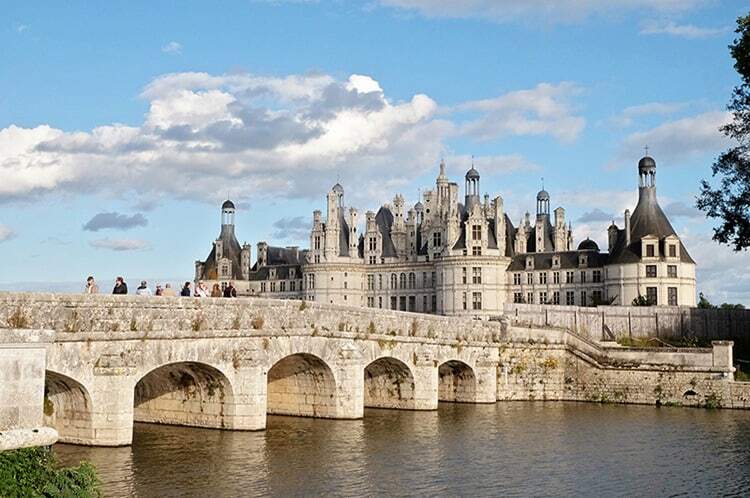 Don’t miss out on seeing this incredible castle whilst touring around France. Chambord was built to serve as a hunting lodge for King Francis I, who maintained his royal residences at the Château de Blois and Amboise. The original design of the Château de Chambord is attributed to Domenico da Cortona. However, some people believe Leonardo da Vinci may also have been involved. In the wake of the French Revolution, some of the furnishings inside were sold off and timber was removed. For a time the building was left abandoned, though, in the 1800's, some attempts were made at restoration. Here is a video to show you how stunning this castle really is. 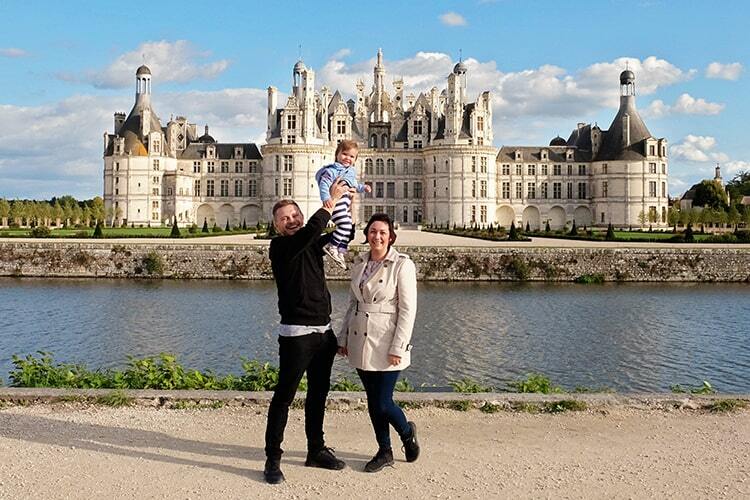 Keep watching to see footage of our other two favorite castles as well: Chaumont & Chenonceau. Click play and don’t forget to subscribe! 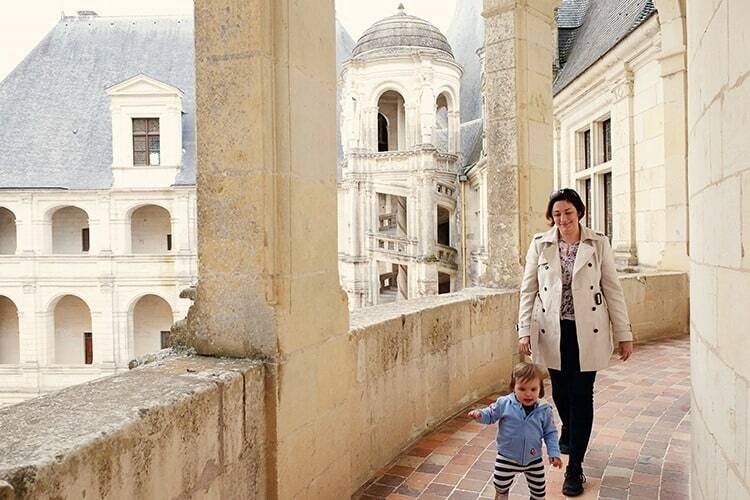 3 of the Best Loire Valley Castles that you SHOULD See! 1. The architecture is famous for its blend of Renaissance and medieval features. Check out the Disneyesque turrets, the double-helix staircase and the murals inside. You can easily have a wander by yourself, or if you prefer you could rent an audio guide instead. Whichever way you explore, make sure you head to the top of the castle for glorious views over the gardens. 2. Surrounded by dense forests, this castle offers gorgeous riverside views of the Cosson River. You could explore the grounds in a horse and carriage and also venture into the woods, where you might get to see deer and other wildlife. You can also get a boat rental or an electric vehicle rental for touring the premises. 3. You can watch a 20-minute film on the ground floor of the castle, that gives a brief overview of the castle and French royalty. 4. 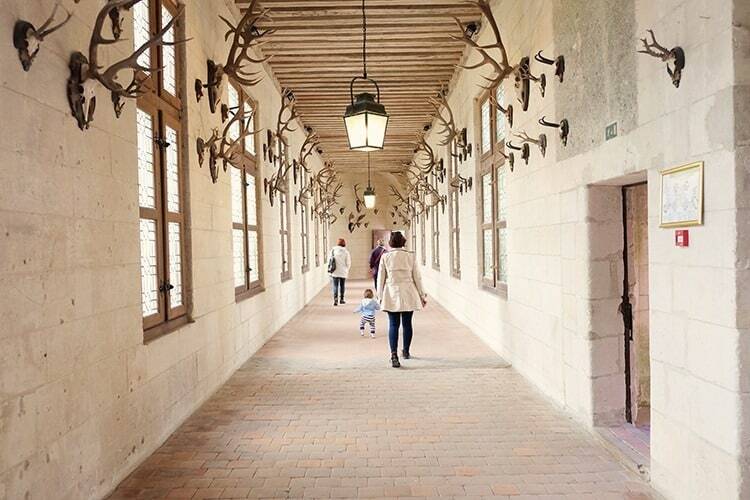 You can also check out the Histopad Chambord, which is a tablet that uses augmented reality to show how each room would have appeared back in the time of the Renaissance. The tour takes around 90 minutes as you traverse through the various chambers and grand halls and turn back the clock virtually with technology. 5. For those of you up for some fun, why not check out the stunning Helicopter or Hot Air Balloon tours over the castles. The chateau is located off minor country roads, about half an hour away far from Blois by car. If you're coming from Paris, its a 180 km drive and should take you around two and a half hours to get there. 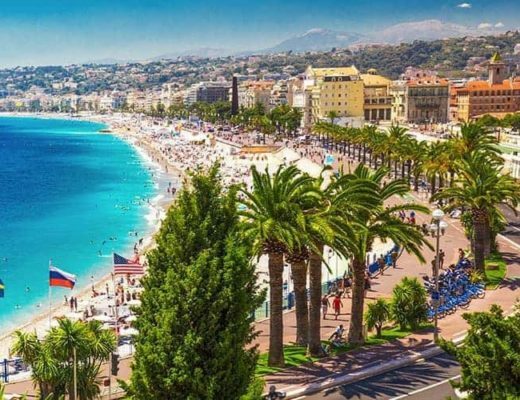 If driving there isn't feasible, your next best option is to take a guided tour from Paris. 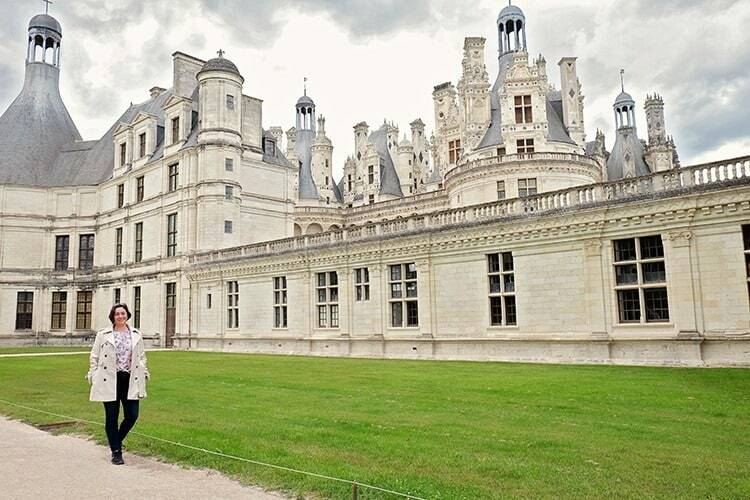 Most tour packages to Chambord also include within their itinerary, visits to other castles in the Loire valley, like the castles of Blois, Cheverny, and Chenonceau. Your tour might also include complimentary lunches and wine tastings at all these places. 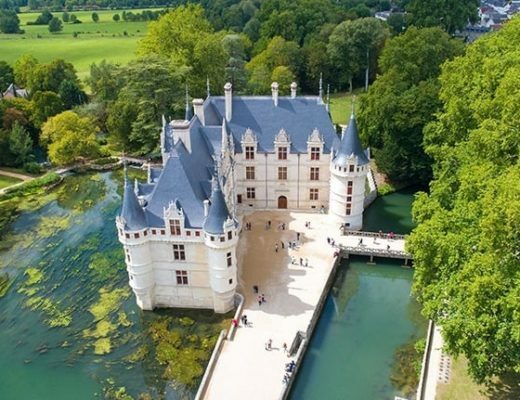 The most popular tour (with over 810 positive reviews) from Paris includes a visit to two of the Loire Valley’s most beautiful chateaux (Chenonceau Castle and Chateau de Chambord) as well as some time to enjoy tasting some wine. It is a full day tour and lasts for a whopping 12 hours and 30 minutes. >>> Click here to see pricing and more info on this tour. The château is open all-year long, except for the days of 1st January and 25th December. The castle will also be closed on 26 November 2018. The last entry is ½ hour before the château closes. The French formal gardens close 1/2 hour before château closing. Free admission: under 18 years old and long-term EU residents aged 18 to 25. 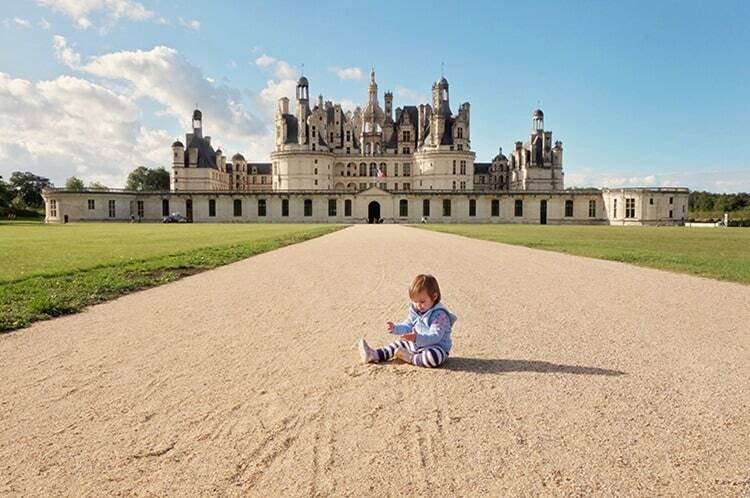 You might also like to visit Chambord’s official website to help plan your visit. 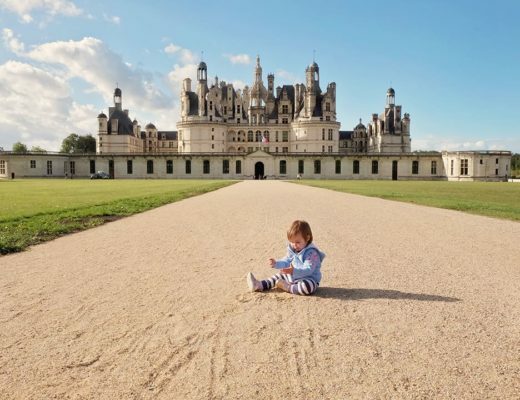 As mentioned in the introduction, Chambord is our top favorite castle in all of France. It blew us away and I’m sure you will be equally impressed by its splendour. 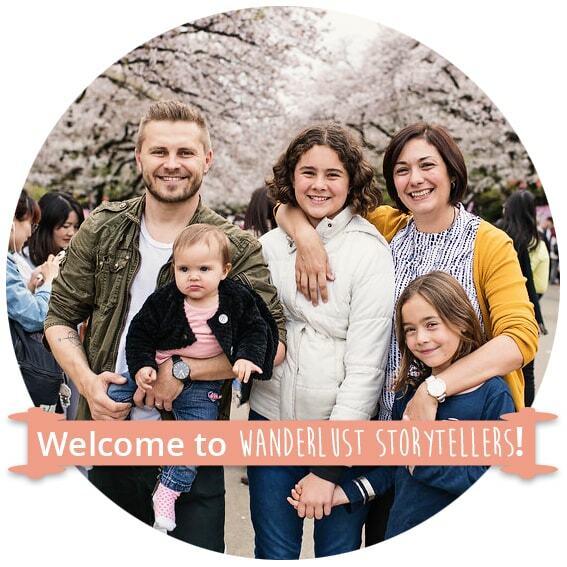 Hi, not related to this blog, but I tried downloading your travel planning checklist and it says the file is no longer available. Thanks for letting me know – will look into it 🙂 Do you want me to email one across to you Junelle?